“Remember that once you train people how to be professional, you’ve improved their lives. When you become great, it affects your children and grandchildren and on down the line. 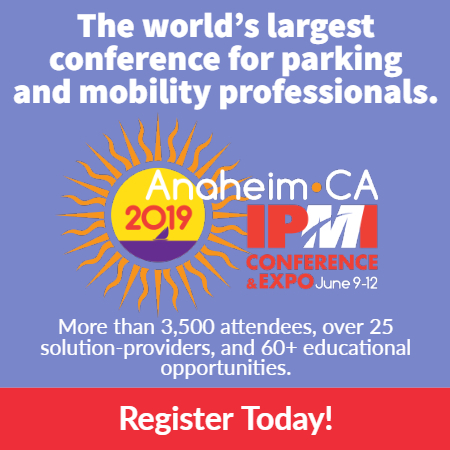 It becomes your legacy.” So says Lee Cockerell, former executive vice president of The Walt Disney Company, also known as the guy behind much of Disney’s legendary customer-service strategy. It’s part of one of his 39 rules of outstanding customer service: Great service follows the law of gravity, which he says breaks down perfectly for parking. 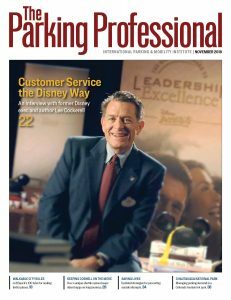 Disney customer service is the gold standard, and Cockerell, who’s authored several books, runs the Creating Disney Magic podcast, and travels the world teaching others about creating a top-notch service culture (including to the Disney Institute), has great, actionable insight on how the Disney philosophy translates to parking and mobility–and it’s all in The Parking Professional this month. Read it here, share it with you colleagues, and let us know in the comments: What’s your favorite tidbit?